Also known as "L'univers aquatique"
"An exploration of the world of plant and animal life in a Canadian stream. Using underwater and microphotography film techniques, the camera follows some of these underwater life cycles and shows the interdependence of insect, fish and mammal life, which in turn are dependent upon the purity of the water." National Film Board of Canada. 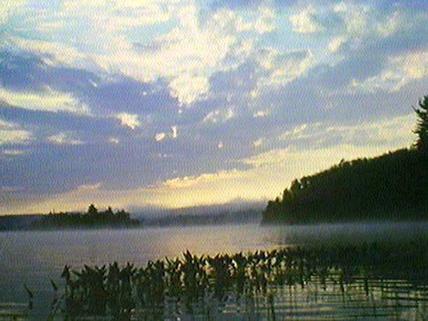 "NFB -- The Other World." National Film Board of Canada. http://onf-nfb.gc.ca/en/our-collection/?idfilm=11300.